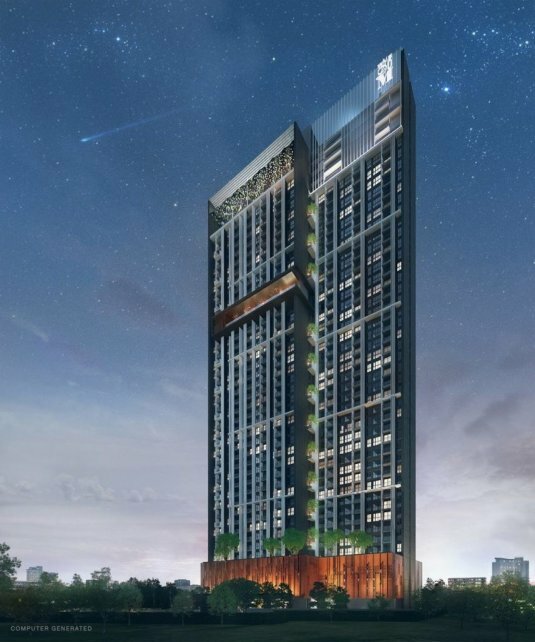 Whizdom Inspire is a condo project developed by Magnolia Quality Development Corporation Limited, Whizdom Inspire has 46 floors and contains 554 total units, Units range from 1 bedroom to 2 bedroom. 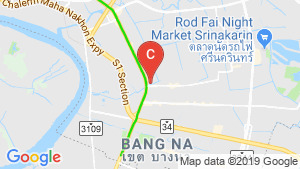 Whizdom Inspire at Bang Chak, Phra Khanong has the following facilities: cctv, garden, parking and security. Local amenities include Transportation close to public transport stations of BTS Punnawithi. Magnolia Quality Development Corporation Limited has also developed projects such as Magnolias Ratchadamri Boulevard, Whizdom @ Punnawithi Station, and Whizdom The Exclusive. Whizdom Inspire - Type AB-2. Whizdom Inspire - Type CB-3.